Creative space UA: HUB. 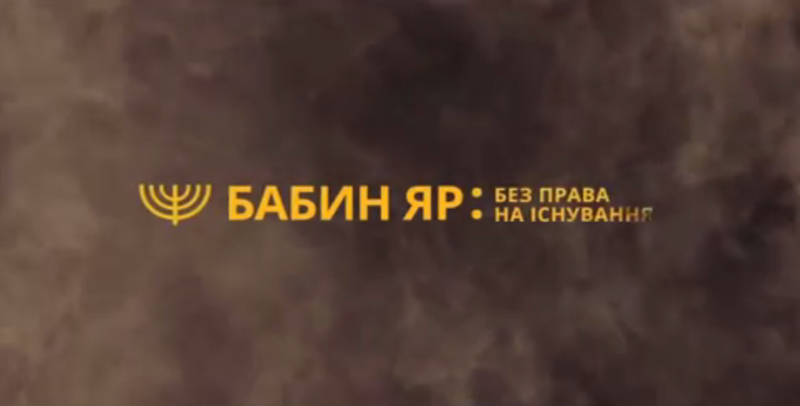 Displaying of three documentaries about the history of the Babyn Yar tragedy. July 5, UA: HUB hosted a movie show of three documentary films about the story of the Babyn Yar tragedy in the creative space. Documentary films "Horrors of the Babyn Yar Ravine ", "Phantom of Babyn Yar" and "Babyn Yar. Without the right to exist " are in the archive of the National Historical and Memorial Reserve" Babyn Yar ". The films combine photographs, videos and stories told by witnesses of those terrible events that took place in Kyiv during the years of the Nazi occupation 1941-1943. In those years in Babyn Yar more than 100 thousand civilians and military prisoners were shot. "This is a terrible tragedy! We should not forget about it, we need to remind people of these facts and details, so that nothing like this might be repeated again, "said Igor Lytvyn and Arthur Zolotorenko, representatives of the National Historical and Memorial Reserve" Babyn Yar ".